There are 5 Memory Care Facilities in the Stephenville area, with 2 in Stephenville and 3 nearby. The average cost of memory care in Stephenville is $3,442 per month. This is lower than the national median of $4,650. To help you with your search, browse the 4 reviews below for memory care facilities in Stephenville. Better rated regions include Granbury with an average rating of 4.5 out of 5 stars. Caring.com has helped thousands of families find high-quality senior care. To speak with one of our Family Advisors about memory care options and costs in Stephenville, call (855) 863-8283. Stephenville is the county seat of Erath County, where 11 percent of people 65 or older were treated for dementia, including Alzheimer's disease, from 2007 to 2015. The senior population, which is the most likely to develop dementia, was estimated to be around 10 percent of 20,797 residents in Stephenville in 2017. For families whose loved ones have dementia, there at least five memory care facilities in the Stephenville area that provide compassionate care in a secure environment. These memory care facilities are licensed as Type B Assisted Living Facilities by the Texas Department of Health and Human Services. Memory care facilities in Texas are required to provide a secure outdoor area for resident enjoyment. Families may wish to ask prospective memory facilities how much time their loved ones may be outside, particularly during the summer months when high temperatures are typically in the 90s, to avoid heat-related illnesses. Stephenville's low cost of living may appeal to families who have a limited memory care budget, and it is a more affordable alternative to Fort Worth, which is the nearest big city. Stephenville has a cost of living index of 86.3, on a scale where 100 is the national average, meaning that Stephenville’s overall living costs are 13.7 percent cheaper than the U.S. average. By contrast, Fort Worth's cost of living index is 107.3, making it 7.3 percent more expensive than the national average. Safety is an important consideration for families selecting a memory care facility for their loved ones. In Stephenville, there is a rate of 23 crimes per 1,000 residents, which is about the same as the U.S. national average. Throughout Texas, residents of assisted living facilities who prefer added security measures are permitted to install their own surveillance cameras. In Stephenville and throughout Texas, there is no state income tax, so seniors' retirement benefits are completely tax-free. This provides seniors with dementia and their families more room in the budget for memory care services. Memory Care costs in Stephenville start around $3,442 per month on average, while the nationwide average cost of memory care is $4,778 per month. It’s important to note that memory care rates in Stephenville and the surrounding suburbs can vary widely based on factors such as location, the level of care needed, apartment size and the types of amenities offered at each community. 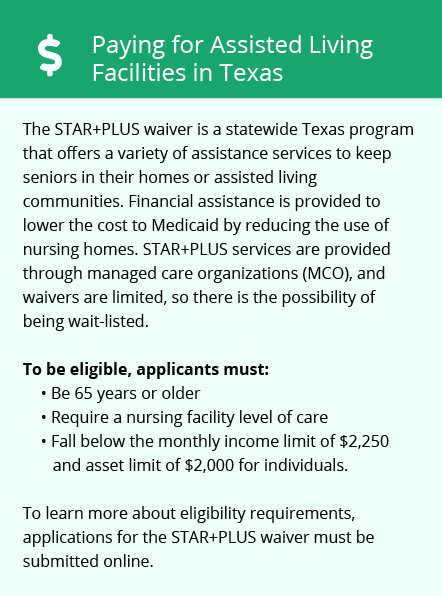 Stephenville and the surrounding area are home to numerous government agencies and non-profit organizations offering help for seniors searching for or currently residing in an assisted living community. These organizations can also provide assistance in a number of other eldercare services such as geriatric care management, elder law advice, estate planning, finding home care and health and wellness programs. To see a list of free memory care resources in Stephenville, please visit our Assisted Living in Texas page. 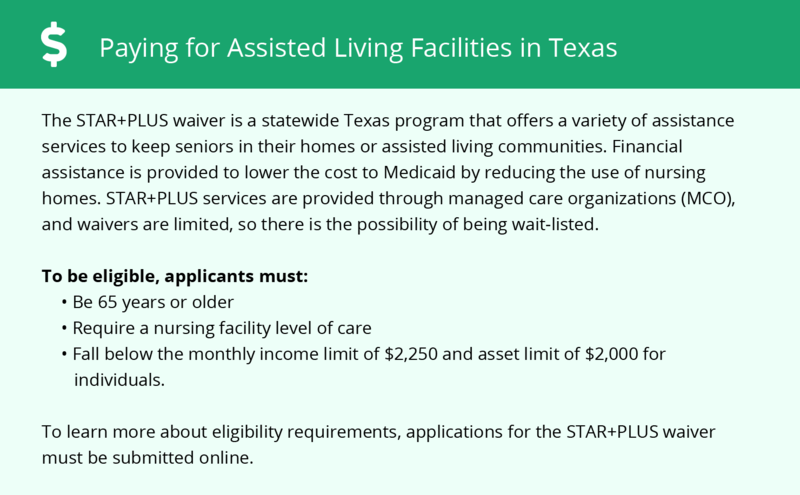 Stephenville-area assisted living communities must adhere to the comprehensive set of state laws and regulations that all assisted living communities in Texas are required to follow. Visit our Memory Care in Texas page for more information about these laws.